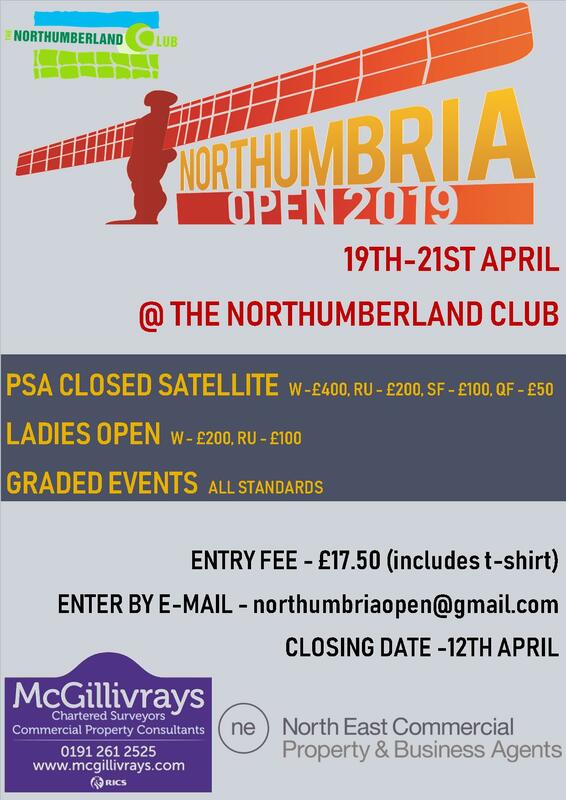 The Northumbria Masters County Closed is played every January and is open to all Northumbrian Masters players. A player is eligible to play in a Masters County Closed if he has reached the specified age by the notified formal Start Date of the event. 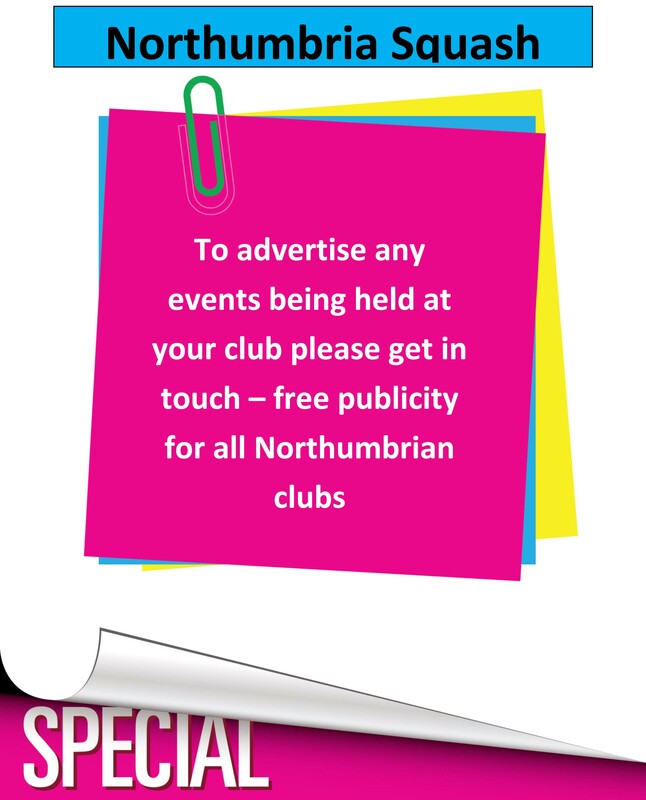 Sorry Peter but Northumbria do not have O65 or O70 county teams.